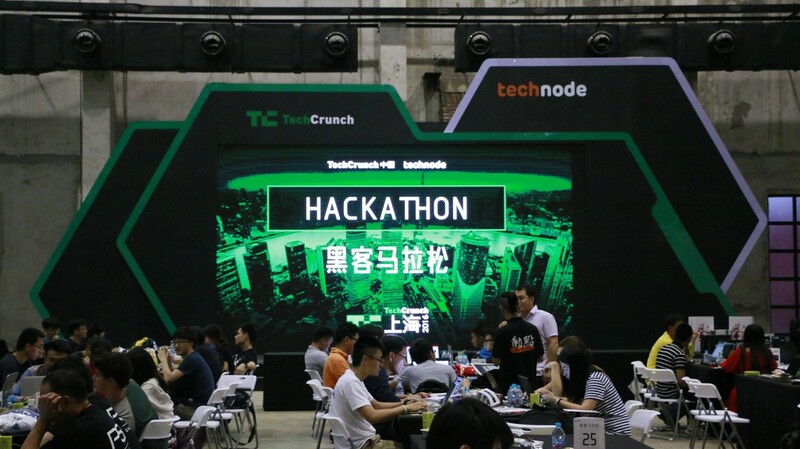 How are you going to plan your week at TechCrunch Shanghai? This event isn’t just a meet-and-greet, it’s a week-long milestone in the calendar for the technology and innovation ecosystems in China to come together, discuss ideas and create new beginnings. In addition to the main conference happening on the 27th and the 28 November, we have a slew of side events that you can join, discuss, network and grow. Who knows, you might find your next co-founder or next business to invest right here at TechCrunch Shanghai. In chronological order, we present to you the following side events you can join, with details! 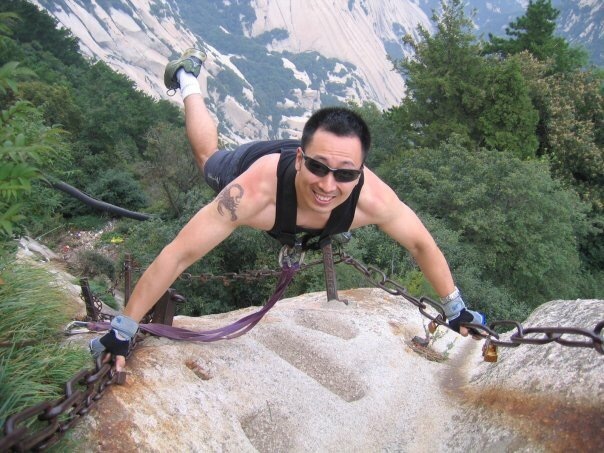 Join our fireside chat with Stone Shi, the founder & CEO of Bon App, Asia’s first bilingual social dining community for discovering great restaurants and connecting like-minded people. Stone brings 16 years of global product strategy and marketing experience from 5 industries with 7 products. Tickets @120 RMB. 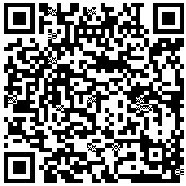 RSVP here or scan the QR code below. Great conversation and light dinner included. Our annual Hackathon is back with a new twist: We’re running workshops and a teen hackathon so that the whole family can take part together. 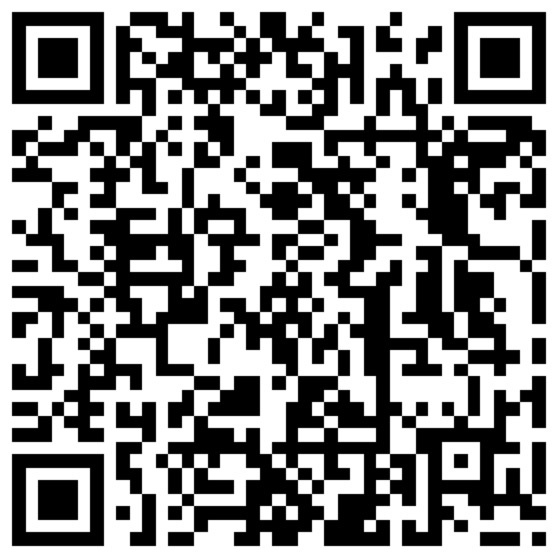 Come join us on the 25th November to kickstart the fun at the Mixc Shanghai. Great prizes by BMW, CITIC, TinkerCAD, and more. 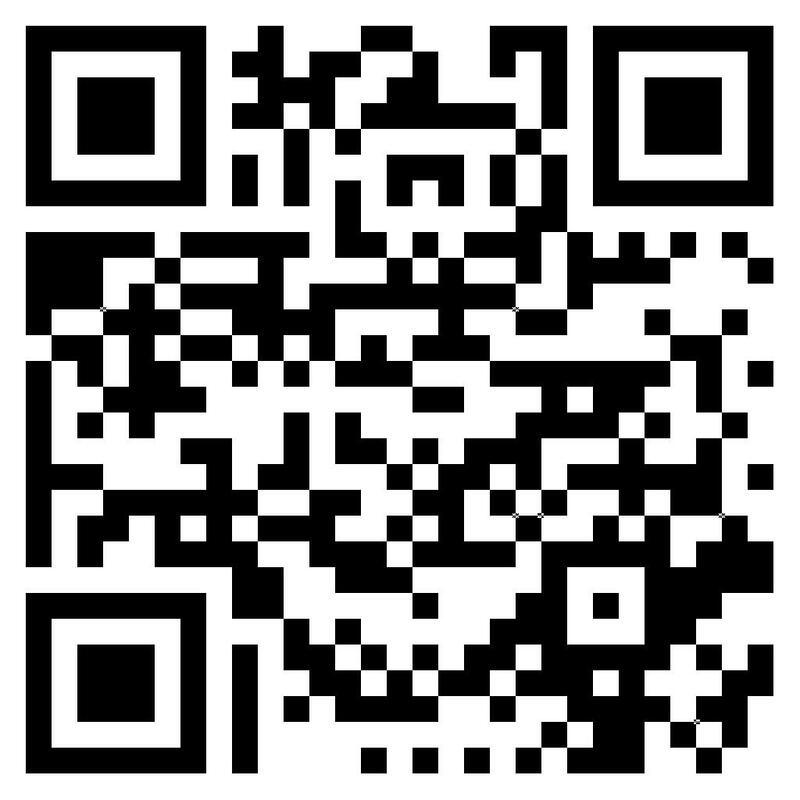 Register for your FREE tickets or use the QR code below. 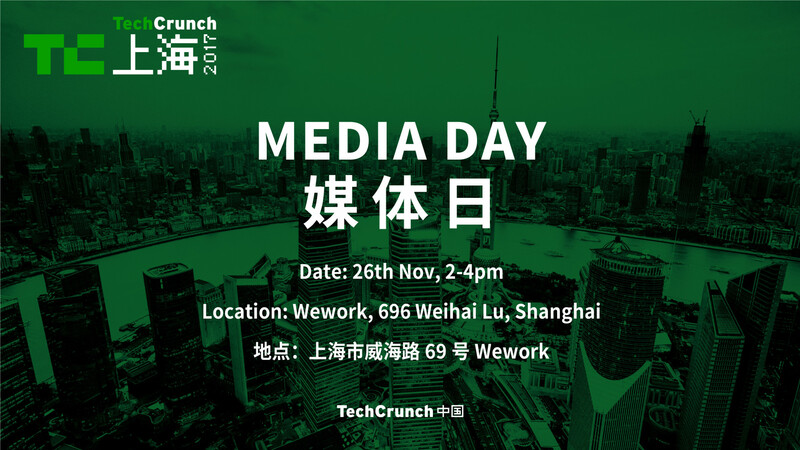 TechCrunch’s Shanghai Media Day this year is set for a good time of networking and storytelling over drinks. 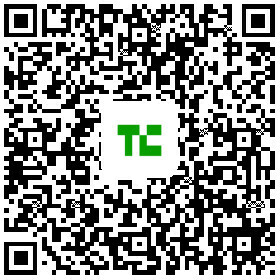 Come join us at Wework’s flagship space at 696 Weihai Lu to get to know more about the editorial side of TechNode, TechCrunch, SupChina and many other media publications. This year’s welcome is hosted by INNOSPACE+. 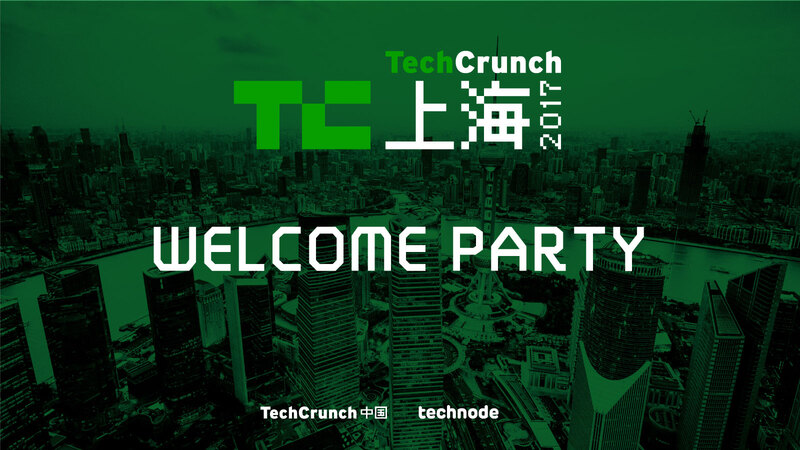 After the grueling hackathon and media day, it’s time kickstart TechCrunch Shanghai proper with a bang!Put on your best attire and come celebrate innovation and mingle with the top names in the venture capital scene, prominent startups, and the media. We look forward to seeing you there! Chinaccelerator, the first accelerator to launch in China and part of SOSV the #1 ranked accelerator platform in Asia (GUST, 2016) – is having their Batch 12 Demo Day Wednesday, November 29th. Chinaccelerator is one of seven programs under SOSV, the accelerator VC, with US$300 million under management and the most active seed investor in the world (TechCrunch CrunchBase, 2Q17). Chinaccelerator Batch 12 has 12 companies with entrepreneurs from 15 different countries covering 11 verticals, including blockchain, health, VR, adtech, education, food, travel, e-sports, social commerce, and logistics.